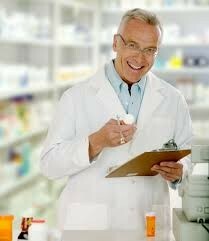 Pharmacist spend most of their day counting pills. But they write prescriptions for patients, look at any news story about a pharmaceutical product(s), a pharmacy, or a drug recall. Plus there are a stock loop of footage of someone counting tablets to see that they are putting the right amount in the bottles and doing there job. The media never shows a pharmacist counseling a patient, conferring with a physician, giving immunizations, or any of the hundreds of other things that they do to keep our patients healthy because its a HIPAA violation. Health insurance portability and accountability act of 1996 (HIPAA) was passed to protect and ensure employee's and/or patients privacy and confidentiality of identifiable health information. 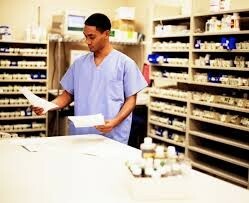 When going into a field, such as pharmacy, you should expect to go through alot of schooling. Just like doctors, surgeons, etc.. The course of getting your pharmacy degree is getting a bachelor's degree or at least two years of study at a college or university. You have to take pre-requisites, like organic chemistry and biology, that are required for aspiring pharmacists can begin a Doctor of Pharmacy program. The PharmD degree is a four-year program which has replaced the former bachelor's degree in Pharmacy. 2013 was a great year to be or become a pharmacist. The median salary was almost $120,000.00 or you could say almost $60/hr. 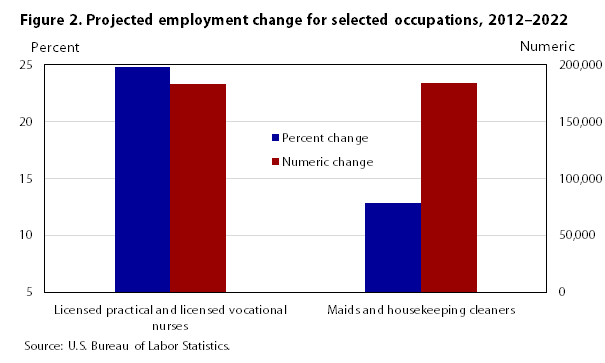 The lowest standpoint of payment was around $90,000.00 which is still above average around other occupations or careers. Becoming a Pharmacist would put you in the top three health career jobs, only being topped by a Physician and a Dentist. Benefits such as earning top salary, getting weekly paychecks, great medical coverage, and you become eligible to join their 401(k) account for retirement. The older you get generally the more medication you are going to need as if you were younger. Normally you don't require as much, but it could vary for some people. But when you are older higher rates of chronic diseases, such as diabetes, among all age groups lead to increased demand for prescription medications. As health care continues becoming more complex it will increase the demand for a pharmacist so they are able to do everything safely and effectively. 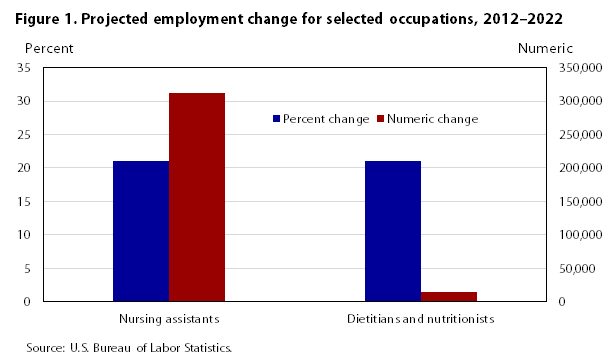 Here is a chart to show not just pharamacy but all of the health care fields and how much the employment is projected to rise through 2012-2022. Nuclear Pharmacy Careers: Nuclear pharmacists are responsible for measuring and delivering the radioactive materials which are used in digital imaging MRI, CT, etc and other procedures in medical offices and hospitals. pharmacy tech careers: They basically just help pharmacist dispense prescription medication to customers or health professionals. 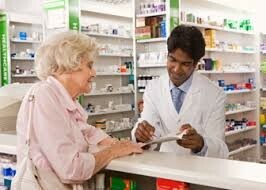 Retail Pharmacy Careers: which is like what you see at drug stores, walgreens, cvs and places like that. These are just a couple listing of jobs.